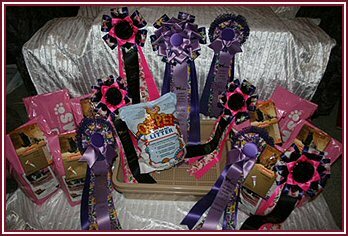 At each show Challenge Certificates, Award of Merits or Premium Certificates are awarded to the best cat in each class. 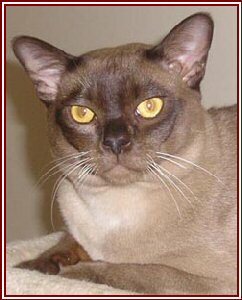 For example, in Group Three in the Other Shorthair section the best COAWA registered British Shorthair in colour class Cream may be awarded a Challenge Certificate by the judge for that ring. These are added up over several shows by the exhibitor who can apply for titles once a specified number are won. You then start again for double and triple titles.